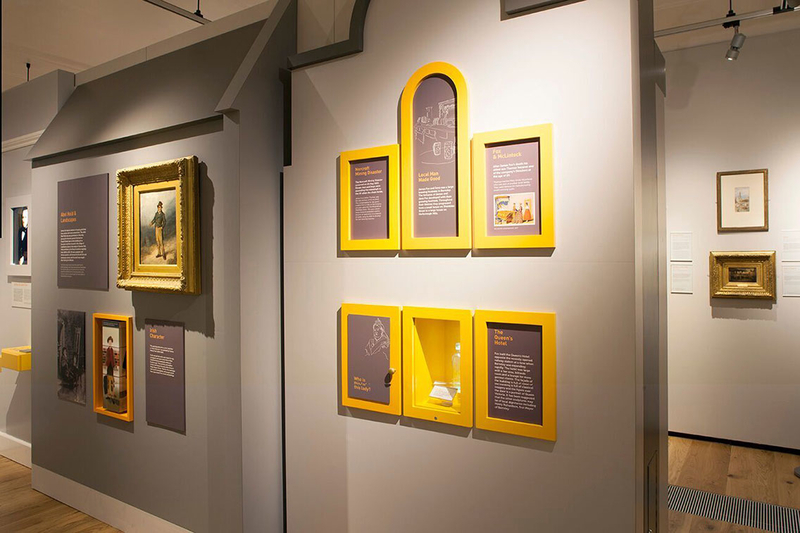 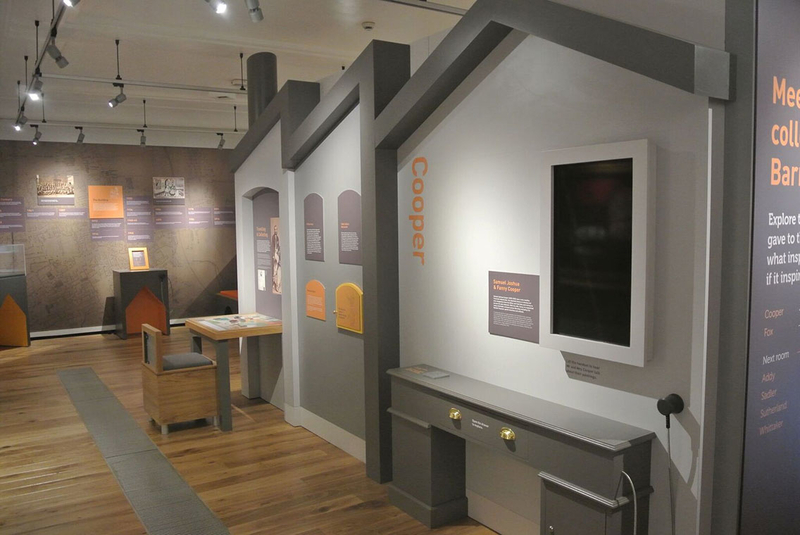 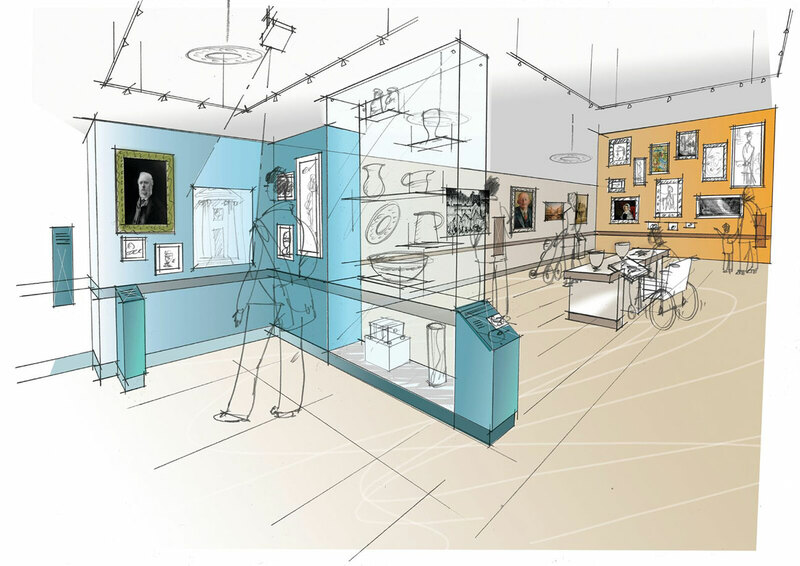 To celebrate the centenary anniversary of the opening of the Cooper Art Gallery in Barnsley, PLB produced a Round 2 HLF bid and subsequently developed the design into a successful exhibition space. 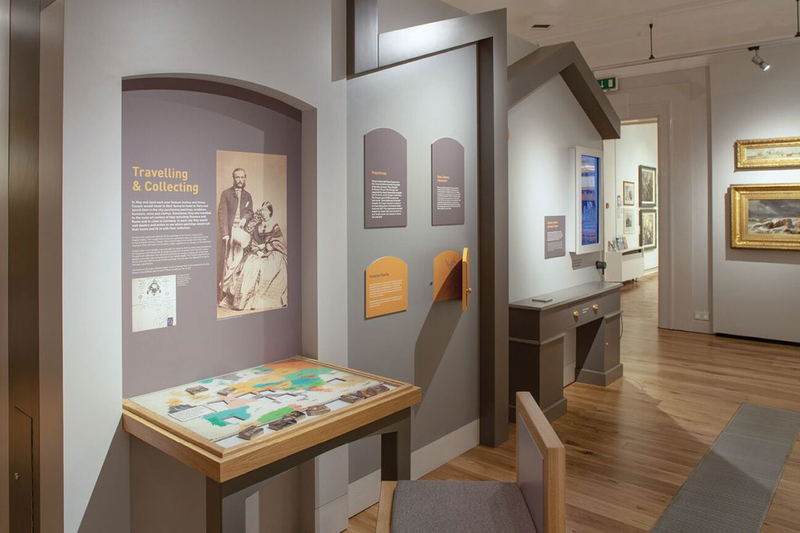 This showcased the fascinating stories behind the collections and transformed the visitor experience. 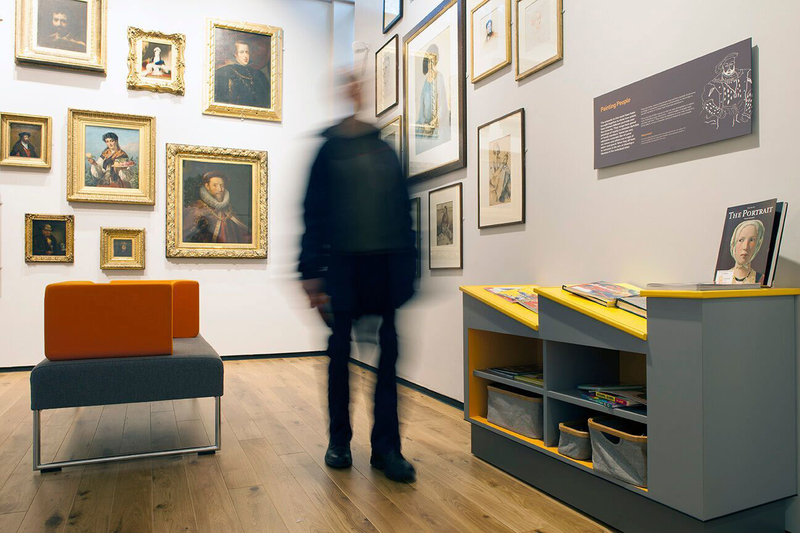 With an array of works from a wide range of artists, such as JMW Turner, Vanessa Bell and Roger Fry, the permanent collection is a platform for the themed exhibition, created to hang alongside an engaging programme of temporary exhibitions.